Hearts of Hope Camp and teen retreat is a two-day camp designed to provide children with an opportunity to meet other children who have experienced the death of a parent, sibling, grandparent or significant friend. They share their feelings and memories. While they take part in the typical camp fun and games and arts and crafts, they also participate in memorialization activities such as candle lighting and balloon releases. 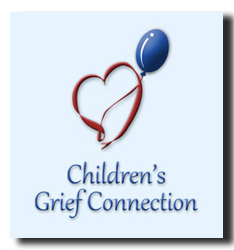 A physician and funeral director are also available to address unanswered questions that the children may have regarding the death of their loved one. Hearts of Hope Camp and teen retreat is free to the families we serve. 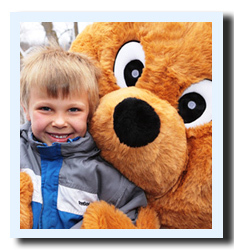 McNearney Funeral Home makes a donation to Hearts of Hope in memory of the deceased for every family served and are the proud sponsor of children who wish to attend. For more information on Hearts of Hope, please contact us.